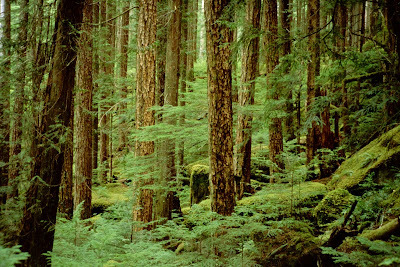 Part of the remaining stand of rainforest on Vancouver Island. Photo by Jason Holinger. 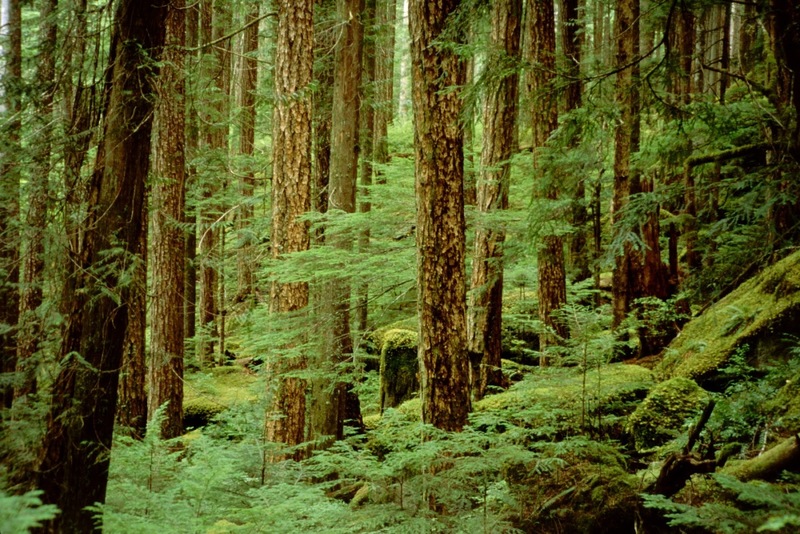 For millennia, Vancouver Island was mostly covered by spectacular, globally rare ancient rainforest. Many trees were 1,000 years old or older. Indigenous peoples co-existed with the rainforest using many of its plants and animals without destroying it. Shortly after the arrival of Europeans, logging began in earnest. In less than 100 years, the majority of the ancient trees have been logged. Story here.